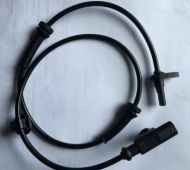 ABS Wheel Speed Sensor - Front - Citroen C1, Peugeot 107, 108 and Toyota Aygo Fits either side. 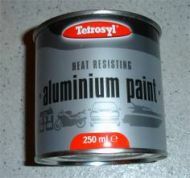 OEM equipment. 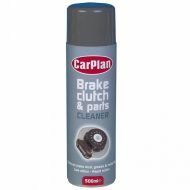 High quality Brake and Clutch cleaner spray Perfect for cleaning calipers and other items where detergent or silicones should not be left behind. 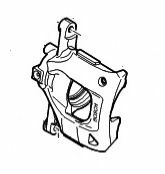 Brake Caliper Heat Resistant Paint, Silver, make your calipers look like new.